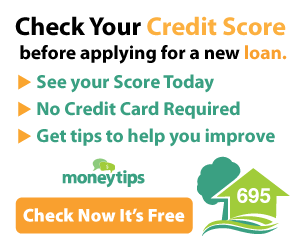 Home » Manage Debt » How Are Secured And Unsecured Debt Different? When reading about borrowing money, you may have heard the terms secured and unsecured debt come up. Not entirely clear on what they mean? You’re not alone. Secured debt refers to debt guaranteed or secured by an asset. Great, but what does that mean? It means that when you borrow the money, the lender puts something called a “lien” on something you own – often the thing you’re borrowing the money to buy. That item is then the lender’s collateral. It protects them from taking a loss if you don’t pay back the loan. If you can’t or don’t pay back the money you’ve borrowed, the lender can take possession of the asset and sell it. Common examples include car loans and home mortgages. When you finance a car, it’s a secured loan. The car itself is the collateral, and if you don’t pay, the lender will take the car, sell it, and use the money to pay themselves back. When you buy a house, it’s the same thing. The house is securing the loan (mortgage) itself. If you can’t pay your mortgage, the bank will repossess on your house and sell it. This is also called a foreclosure. It’s usually easier to get approval for secured debt than for unsecured debt. This is because the risk to the lender is lower. Since they have collateral, they are less likely to lose a lot of money if you default on your payments. For the same reason, interest rates tend to be lower on secured debt. Now that you understand secured debt, you can probably guess what unsecured debt is. It’s credit that doesn’t have an asset backing it up. In an unsecured debt situation, the lender has no collateral. Meaning they open themselves up to risk. What if you can’t or don’t pay? Well, they can (and will) transfer your debt to a collection agency that will try their best to harass a payment arrangement from you. The lender may sue for payment. But at the end of the day, they don’t have any guarantees. Examples of unsecured debt include credit cards, personal loans, most lines of credit, and most personal bills. 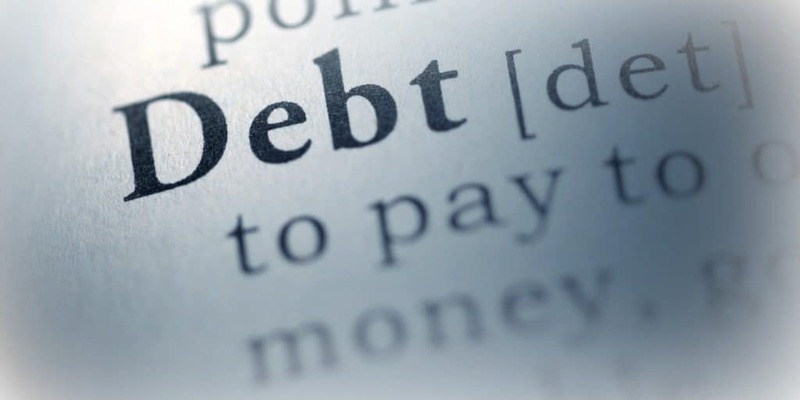 When you apply for unsecured debt, the lender assesses the risk based on your income, current debt levels, and credit history knowing they won’t be taking any collateral. Because it is riskier for the lender to extend unsecured credit, it tends to be harder to get approved for specific unsecured products. Lines of credit, for example, are one of the most challenging credit products to receive approval for. There are two reasons for this. One is because they are unsecured. And the lender doesn’t have much recourse if you don’t pay. The second is they are a revolving credit product. That means you get approved for an amount, say $10,000, and you can keep using and paying back the $10,000 over and over. Similar to how a credit card works, except there’s no physical card and the interest rates are much lower. Revolving credit is different from installment loans. With installment loans, you borrow the money and then you pay it back over time (in installments). Once you’ve paid it back, it’s closed. So basically, unsecured revolving credit products are the riskiest for lenders. 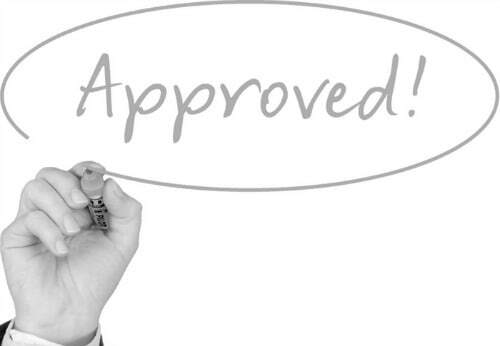 Therefore, only the most reliable applicants receive approval. Credit cards are something of an exception. They are unsecured and revolving but come with astronomically high-interest rates. Many people who pay their credit cards on time don’t pay them in full and therefore pay interest. Lenders make a fortune of credit card interest, so they want you to have one. That’s why it’s much easier to receive approval for a credit card than for a line of credit. Which should I pay first: Secured or Unsecured Debt? 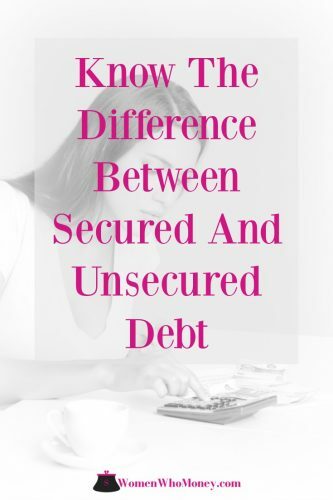 Now that you know the difference between secured and unsecured debt, you might be wondering which you should focus on paying back first if you have both. The best strategy is to pay your highest interest debt first. Some people will argue you should focus on the debt with the smallest dollar amount so you achieve an early “win” (i.e., the debt snowball method). While the psychology behind this advice makes sense, the numbers don’t lie. 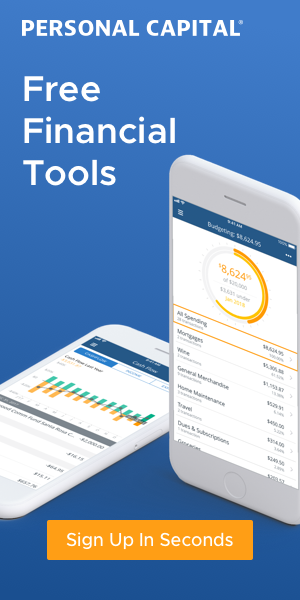 It is best to focus your efforts where they will have the most significant financial impact – and it is always going to be paying the debt costing you the most money as fast as you can. In most cases, your most expensive debt is unsecured. If you’re carrying credit card debt, it is likely the highest interest rate you are paying (typically around 20% annually). So paying it down should be your priority. 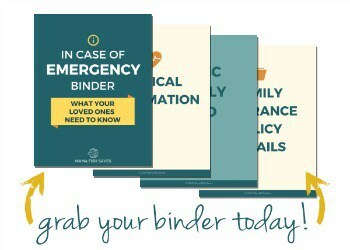 A sound strategy is budgeting for minimum payments on all other debt. So you can then maximize your credit card payments until the balance is gone. Then, you can use the money you save in interest to help tackle the next highest interest product. Unsecured personal loans usually have higher interest rates than car loans and mortgages, so the same principle applies. When it comes to prioritizing the payment of secured debt, there is another factor to consider besides just interest rate. You also want to take the value of the asset into account, and how the value is likely to change over time. For example, a car is always a depreciating asset. Which means it will forever lose value over time (possible exceptions for rare antique cars, but that isn’t the norm). A house, on the other hand, may gain value over time, depending on the housing market. So even though you receive a 0% or 1% interest rate on a new car loan, it doesn’t mean you should focus on paying off your 3% mortgage instead. Yes, the interest rate on the mortgage is higher. However, if you drag out paying back your car loan, you might find yourself owing more than the car is worth. If that happens, you open yourself up to risk. What if you’re in an accident? The car insurance payout will be for the current value of the car. If it ends up being less than the value of your loan, you’re responsible for paying the difference. Not a situation you want to be in! Sandra Parsons, a freelance writer, behavioral finance expert, and blogger. She has a master’s degree in psychology and believes small behavioral changes are the key to big life changes – including financial ones.